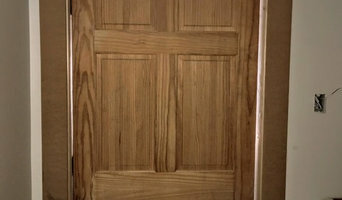 911 Restoration New Orleans is completely focused on giving our customers total relief from all forms of damage and to do so as fast as is possible so they can get back to life as usual. Our experts provide expertise on site within 45 minutes so that we can mitigate the amount of loss experienced. Additionally, we are available 24/7/365 so that whenever a disaster strikes, we can be there to solve it quickly and with the proper tools for the job. We use only the latest drying technology in our work, and we make sure to always put the customer first on every project. If you have a flooding event taking place at present, then don’t allow it to degenerate any further without help from the best. Contact 911 Restoration New Orleans for help today! Our expert Nu Drain Louisiana team is here to service your leaking drain pipes promptly and efficiently! 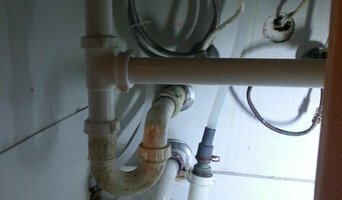 Full Service plumbing Repairs. Drain Cleaning and repair. Sewer Video. 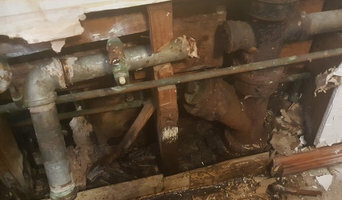 Plumbing Renovation. Leak Detection. Gas Line Repair & Installation. Tankless Water Heater Installation & Repair. Plumbers in New Orleans, LA can do more than just fit sinks and fix toilets; for any water or gas fixture there’s a plumbing company that can repair, install or even design it for your home. In the kitchen, you’ll need local plumbers to hook up your sink, dishwasher and washing machine to the main water supply and the drainage pipes, and they may be able to help with waste disposal units, gas hobs and plumbed-in fridges that dispense ice and water. In the bathroom you should hire New Orleans, LA plumbers to install your main bathroom fixtures – showers, baths, sinks, toilets and bidets. Plumbing companies and heating engineers can also install towel radiators, shower body jets, bath spas and possibly underfloor heating. Plumbing doesn’t have to stick to the kitchen and bathroom, either. Plumbers can install water taps outside for hoses and sprinkler systems, or you may want outdoor water features, such as a fountain, pond, pool, hot tub or shower; all of which you can talk to New Orleans, LA local plumbers or plumbing companies about. You may find that you need a plumber to work with a tiler, kitchen designer or architect so that your whole redesign can come together seamlessly. Here are some related professionals and vendors to complement the work of plumbers: Main Contractors, Septic Tanks & Sewage Systems, Kitchen & Bathroom Designers, Kitchen & Bathroom Fitters. Find local plumbers on Houzz. 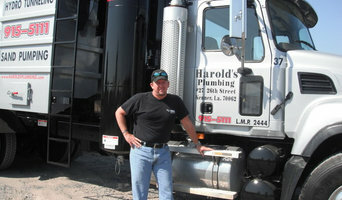 Narrow your search in the Professionals section of the website to New Orleans, LA plumbers and plumbing companies. You may also look through photos of New Orleans, LA projects to find a plumber who has worked on a project similar to yours.